We distribute janitorial, cleaning, paper, chemical and food service supplies and products. If you do not see your brand listed, just ask us and we’ll work with you to get the products and supplies that you need. In December, Blue Rose Supply moved its operation from Silverton, Ohio to Norwood, Ohio. Has thousands of products on hand for fast, efficient delivery of all your janitorial products and cleanings supplies. BlueRose Supply, formerly The Jerus Company, is a full service certified MBE supplier of top quality janitorial, paper, chemical and food service products located in Cincinnati, Ohio. Our reach is broad, so no matter where you are across the country, BlueRose Supply can meet your supply needs. BlueRose Supply has thousands of janitorial, cleaning, paper, chemical and food service supplies and products available to you. For more than 30 years, BlueRose Supply, formerly The Jerus Company, has operated under the core principles of service, integrity, honesty and value. BlueRose Supply offers competitive and fair pricing, and has the power of national supply distributors on our team. Our warehouse has hundreds of products on hand for fast, efficient delivery of all your janitorial, cleaning, paper, and food services products and solutions. Partnering with you and providing excellent service is our number one priority. We offer competitive and fair pricing and we have the power of local and national supply vendors, distributors and manufacturers on our team. 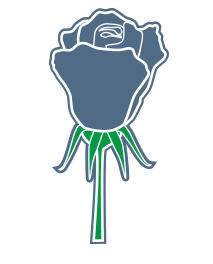 So, give your brand and bottom line a Blue Rose boost as we partner with you to meet all of your facility solution needs. Our new, state of-the-art BlueRose Supply warehouse has hundreds of products on hand for fast, efficient delivery of all your janitorial products and cleaning supplies. 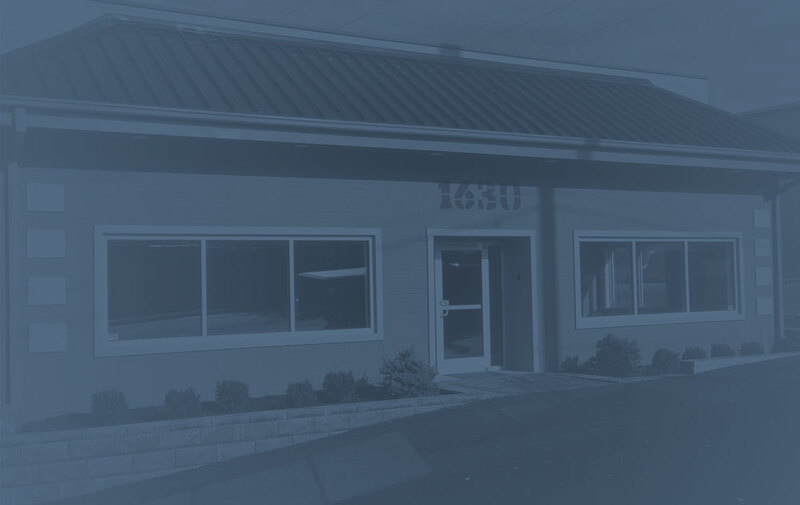 Located at 1630 Sherman Ave, our Cincinnati headquarters is centrally located within the Greater Cincinnati region. To set up an immediate appointment call us at (513) 793-6763 or click the link below and fill out our contact form.